A blockchain-powered social network for our best selves. What up Peeps? Love these batch transactions. Good work to the peepeth.com team! Well hello Peepeth community, its amazing that I didn't hear about this before, but so far everything looks great. Damn, awesome project with a lot of potential. Excited for the future of #peepeth! Badges are such an amazing idea, great job overall! Hello Peepin world. It feels like a new beginning. This looks really, really good, folks! Thanks for putting this new playground together!! Hello Peepers! Excited to be on the blockchain with you all. Let's make this a community we can be proud of! I signed into Peepeth after I read @vbuterin tweet. I've been browsing over it over the last hour and I find this project amazing, applying blockchain tech for a real benefits to society. Congratulations @Bevan and team; Cryptoworld blows my mind with amazing stuff everyday. Excited to join my first Ethereum Dapp @Bevan. Thanks for the recommendation @fredwilson! Mainstreamable: A word the crypto community can use to describe projects that have the potential to break into the mainstream and drive crypto adoption I think Peepeth is a mainstreamable project. What other projects fit this category? Very impressed by Peepeth. Amazing. Well done. Love this idea for a platform! It is a pleasure to join all of the lovely, innovative thinkers already here! Web 3.0 has truly arrived! Peepeth is the slickest DApp I've used to date. I am a musician and composer and I have been using the internet as a scratch pad for my work, letting interested parties in to my process. I am looking for ways to continue to do this without having someone come in between me and my audience to monetise our interaction. Hey Peeps! This is very cool. I like the penguin. He makes me happy. Below is a photo I took in Norway a few days ago - what a place. Peep! I never thought I would be cool with the idea of paying to post, but then I realized that this means no advertisements and a totally organic platform and I fell in love with the whole thing! The no-edit, no-delete, peeps cost something model is really growing on me. Love it. @bevan Love the unsaved action feature! This is a huge leap in dapps UX! This is awesome! I am so exited to see an application with real use running on the blockchain! This is nice! I could stay here for a while. Hmmm looking good here. Cosy and warm! Hey there peeps. I'd like to say I'm glad the name PeepEth, with a cute penguin mascot was chosen, instead of Pepeth an Frog as a mascot. It's cool knowing someday if ethereum is wildly successful there will be historians looking back at these original entries onto the ethereum blockchain. It sort of immortalizes your words in ways facebook and twitter can't. First peep and it feels great! Finally the first place in the entire world where censorship is close to impossible. Good times ahead for humanity. "Peeps are forever." So this means politicians wont be joining peepeth any time soon. Great to be here, seeing the decentralised web come to life! Just sent in my donation of $25 to fight malaria and to get my mosquito badge! Woo hoo! Very cool! Excited to make my first Peep and be a part of the move to decentralization! I'm so excited about this. There are other alternatives out there, but #peepeth, by far, has a higher quality to it. Looking forward to interacting with peeps about crypto and other random yogi-stuff (philosophy, health). Found #peepeth through PH and absolutely loving it! Upvoted of course. Hey peeps it's my first peep. I'm not a huge twitter user, but I see great things ahead for the indelible nature of peepeth. I'm really loving this application. It's the first dapp I've practically used and I want to keep using. Hope we can get much more activity here soon. Malaria is bad. Here's my pledge to help in the fight against it: https://www.againstmalaria.com/MyNets.aspx?DonationID=361431 More about this badge here: https://peepeth.com/malaria Great use of blockchain tech (even indirectly!) for effective altruism. MyCrypto.com is now on Peepeth! This is pretty awesome - Blockchain social networks are the future - Facebook and Twitter will not own our social media - we the people will own our own decentralized social media. Thrilled to see a working application using blockchain technology. Will people choose their words more carefully here, knowing they'll last? Kudos to the Peepeth team. Others will surely follow and learn from your example. @bevan you just built the first actual usable blockchain based product! Congrats!!! Greetings from Sweden! I'm really impressed by Peepeth and excited to see how it will develop. I get the feeling that this is something big and that the future is here. Love seeing more decentralized applications grow on the Ethereum network. It's like the beginning of the www all over again! 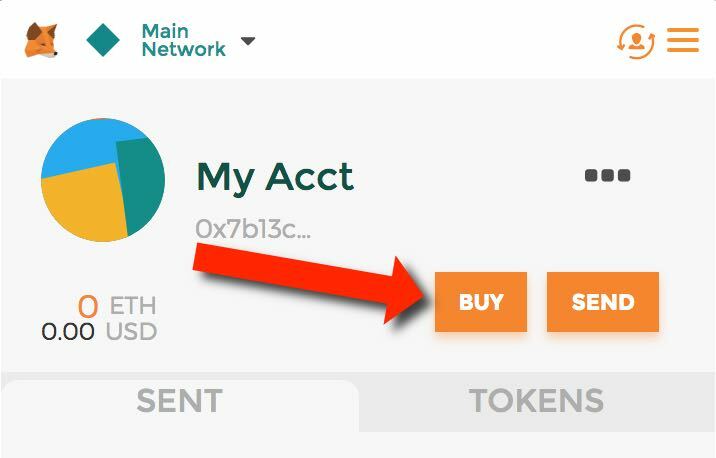 Peepeth is my favorite dApp because I can use it when I'm broke! Glad you're here! I'm loving the feel of this new community. A very loving reprieve in a crazy-crypto world! Bringing out our best with opinionated features and permanence. Content is openly and forever accessible on the Ethereum blockchain and IPFS. Permanence & creative constraints encourage mindful and self-aware Peeps. Charity badges prevent suffering and inspire others. 1738 mosquito nets purchased by users so far. Data is open, decentralized, and immutable because it's saved to the Ethereum blockchain and IPFS. Anyone can make an alternative Peepeth reader/writer. 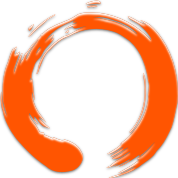 One "like" per day: instead of a Like, Peepeth has the Ensō. The once-per-day Ensō encourages timeless content. Peepeth is a little less about self promotion, and a little more about recognizing others' contributions. For example, you can pin other people's content to your profile page, but not your own. How can we do the most good? Donating to the Against Malaria Foundation is one of the most effective ways to prevent suffering. Donate at least USD$25 to wear a mosquito badge on your avatar. Prove it's you: link social media accounts through the blockchain. Earn tips in ether (ETH). Peepeth charges a fee for sending tips and for verifying ownership of other social media accounts. Peepeth is invite-only right now. This page will help get you set up, but you'll also need an invite to register. Just want to browse? Click here. 1) Install MetaMask (1M+ users) so your browser can talk to the blockchain. To browse Peepeth without signing up, click here. If you just want to browse, click here. Ether is a cryptocurrency required to use Peepeth. 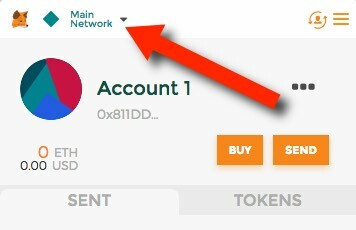 Non-US citizens: buy ether through a cryptocurrency exchange and then send some ether to your MetaMask account. 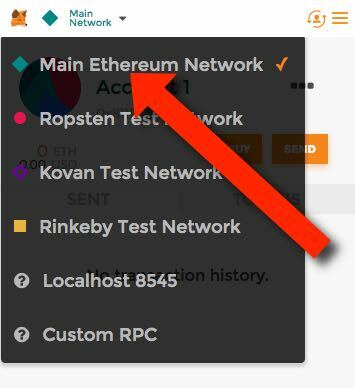 Warning: You're using an Ethereum provider other than MetaMask. You can still use Peepeth, but some features such as sign-in may not work until you disable your current Web3 provider and install MetaMask. Installing MetaMask and disabling your current provider is highly recommended. Peepeth's features are designed to encourage thoughtful contribution. One "like" per day to help generate timeless content. Pin someone else's Peep to your profile (but not your own) to recognize someone else's contribution. Buy a charity badge to gain standing and followers. Peeps are forever, because they are stored on the Ethereum blockchain and IPFS. There is no delete, so think twice and Peep once.